Guardianship of child in will | what happens after death? One of the hardest decisions that young parents face when making a will is who is going to look after their kids. 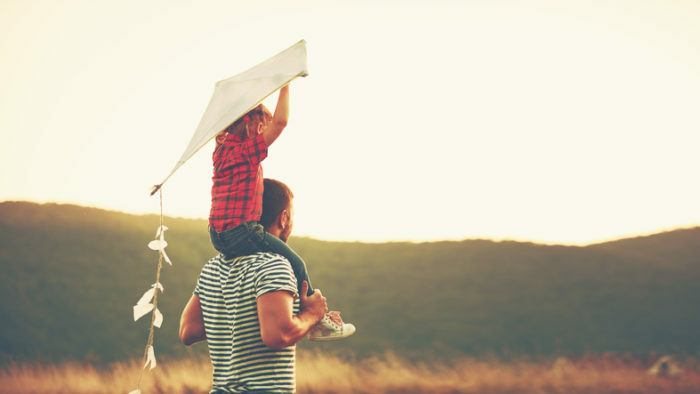 Although it might seem unnecessary to make a will at such a young age, specifying guardianship of a child in a will is one of the most important decisions you can make. Nobody knows what’s around the corner and you donâ€™t want to leave anything to chance when it comes to your children. Guardianship, and how to fund your child if the worst happens, needs to be taken seriously as soon as you become parents. Unless there is a serious problem, a court will generally ratify the person you nominate as a guardian in your will. Remember, a will is made on the basis that it comes into effect immediately – although hopefully not needed for many years to come. The guardian does not necessarily have to be the same person as the executor or trustee. Indeed, there can be an advantage in these two roles being carried out by different people in that there are then checks and balances in place. The guardian will need to approach the executor for the release of funds for the benefit of the children. There can be significant tax benefits in creating a testamentary trust for funds to be held for the child/children. A testamentary trust is one created through a will. Beneficiaries who are minors are generally subject to penalty rates of tax on distributions from a trust greater than $416. However, distributions from a testamentary trust are subject to adult rates of tax even when received by beneficiaries under 18 years of age. This means that the first $18,200 is tax free. The wording of the deed should allow for the trustee to advance funds for the maintenance and benefit of the children. Depending on the lawyer, testamentary trusts can be relatively simple documents or they can contain clauses similar to a normal discretionary trust. These can be over 20 pages in length: a lot for the testator and two witnesses to sign in order to validly execute a will. The question for most people reading this will be: where are these funds going to come from, in order to generate such returns for the child/children? We generally suggest that young parents have sufficient life insurance to cover their debts and leave appropriate funds left over. This could be $1 million or more. We also suggest that the “non-working” parent is covered for at least the same amount, if not more. If the breadwinner needs to take time off following the death of the stay-at-home parent, the bills don’t stop but the income might. Life insurance for young people is relatively cheap and, in some cases, does not even require a medical. Coverage of $1 million can be achieved with only a blood test. Note that marriage will invalidate a will, unless it is made in contemplation of the wedding and words to this effect should be included in the will. Although a will is generally not high on the to-do lists of young parents, it should be. It is so important to nominate guardianship of a child in a will and to know that, should the worst case eventuate, the most vulnerable loved ones are well taken care of.